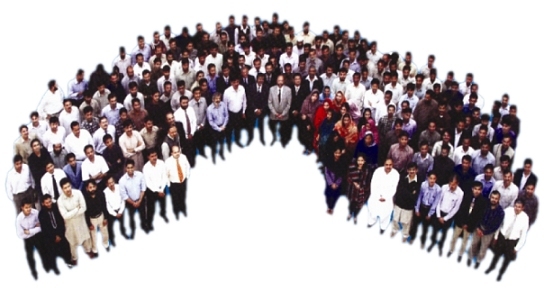 The founding members of Comcept brought 150 man-year worth of varied industry experience to the company. This translated into high standards, best practices, technical acumen, and the will to accept challenges. The aim was to transfer the same set of values into the new breed of professionals. Today, Comcept's team consisting of 200+ engineers, software experts and technicians is a blend of experience, modern knowledge and talent that exhibits enormous creative potential for product development.